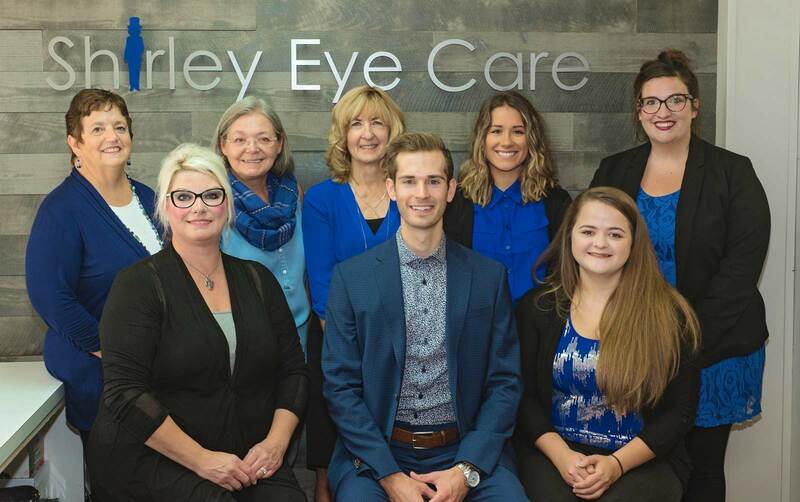 Shirley Eye Care, your local Eye Care Specialists serving all of your family’s vision care needs. 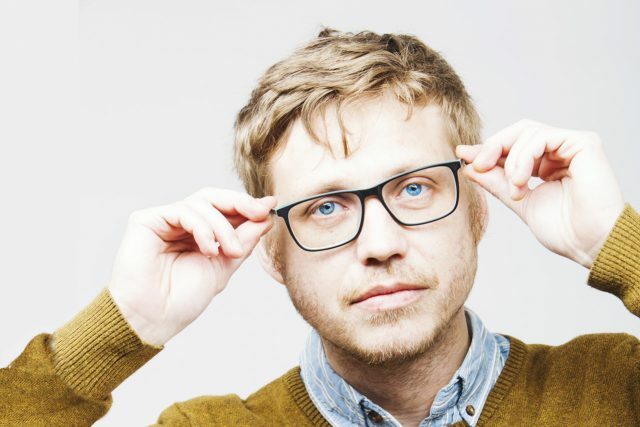 Dr. Matthew Shirley provides quality eye care services and vision care products in Indiana. We truly care about the health of your eyes and offer local vision care to all family members. We are conveniently located near you in Indiana, Pennsylvania and we also regularly see patients from Homer City, Clymer. Shirley Eye Care stocks Designer Eye Frames & Sunglasses, Contact lenses, and we offer Eye exams, Emergency Treatment as well as the Management of Ocular Diseases. The local Indiana Optometrist near you, offering you and your family top quality eye care delivered with unsurpassed customer service. Shirley Eye Care accepts a number of insurance plans to help cover the cost depending on your individual needs. Dr. Shirley is a very kind person. There was a mixup with my daughter's appointment. Dr. Shirley handled the situation very professionally. I also got an eye infection and he got me in right away. Left another optometrist and so glad I did. Thank you Dr. Shirley. Dr. Shirley and staff were very helpful in correcting my vision with my new glasses. Always courteous, quick and high quality. Always a pleasure getting my yearly eye exam at Shirley Eye Care... I feel so comfortable as soon as I walk through the door.. from the friendly and helpful staff at the desk to the skills and knowledge of Janice and Dr. Shirley. Plus, the technology is out of this world.. I always feel as if I get the best possible care.. the selection of frames and lenses is beyond compare to other offices..
My children see Dr. Shirley for their eye care. He is so kid friendly! My youngest is always so excited for her eye appointment. But not only is he a great eye Dr. with a great personality, so is his staff. They are all so friendly and welcoming. Would recommend his office to anyone! Dr. Shirley demonstrates his concern by ensuring that examinations are thoroughly and carefully conducted, and by communicating results very clearly. His staff are professional and courteous. 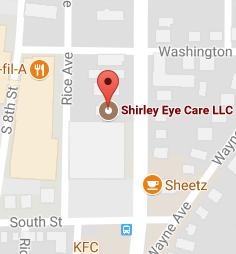 “I personally invite you to the Shirley Eye Care experience. 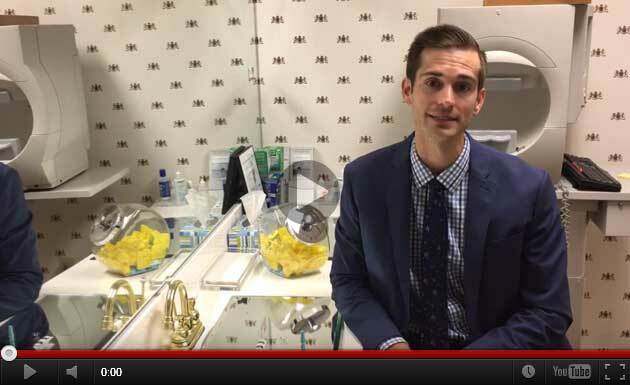 My staff and I strive to create an atmosphere of uncompromised service and personal care. 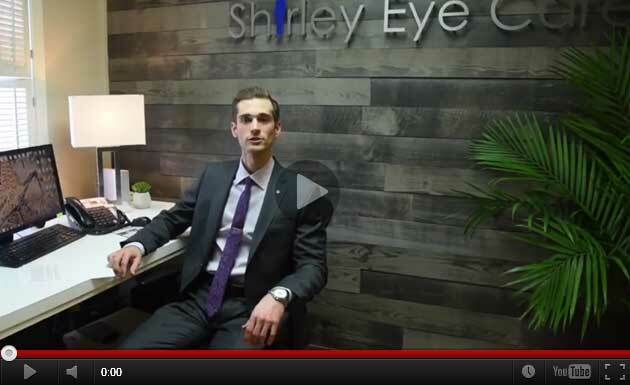 I am confident that you will thoroughly enjoy your visit and feel comfortable referring your friends and family to Shirley Eye Care for all of their ocular needs. 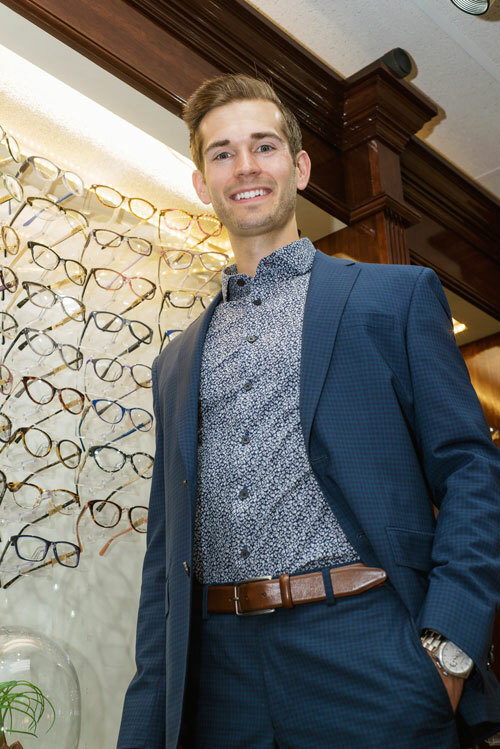 I consider it an honor and privilege to provide eye care and look forward to serving each patient to the best of my ability so that you can see great and feel great when you leave my office. Many people love the convenience and quality vision of contact lenses. 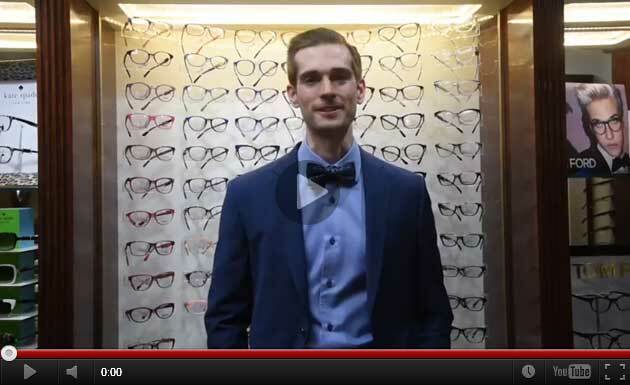 If you are interested in wearing lenses instead of eyeglasses, we’ll help you with all that you need. 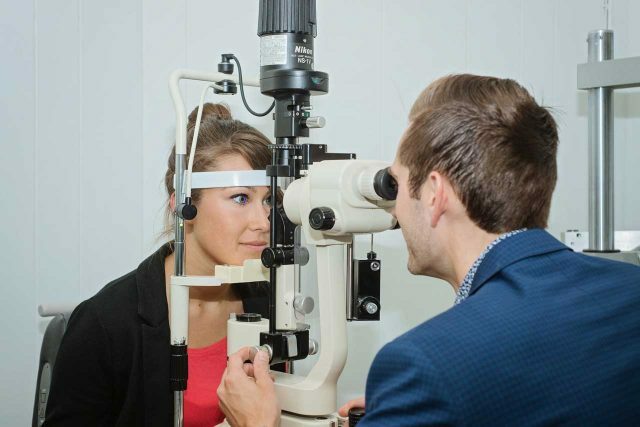 At Shirley Eye Care, our eye doctors will examine your eyes to determine if you’re a good candidate for contacts, and we’ll fit you with the best type for your visual requirements. Make the most of your day with DAILIES® AquaComfort Plus®Brand Contact Lenses.